Tried-and-true recipe for a great time: a dash of warm weather, a heap of live music and plenty of good friends. 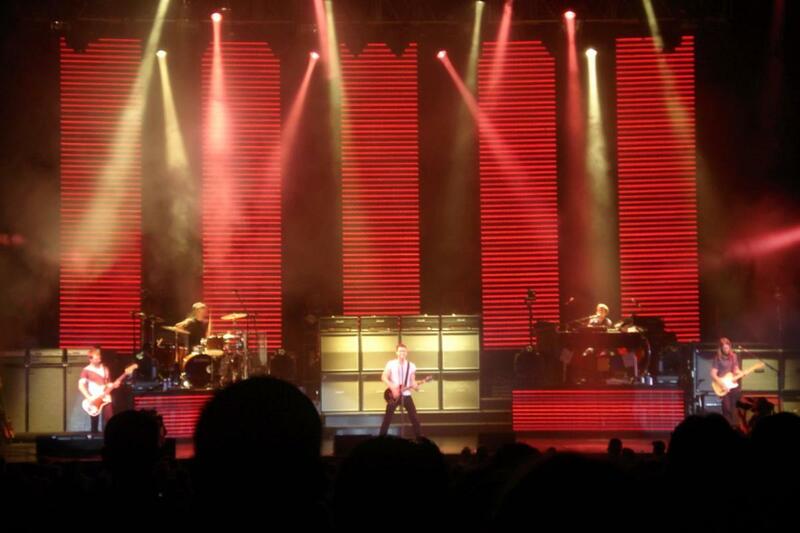 With the most live music in North Carolina, Raleigh knows how to rock the summer! 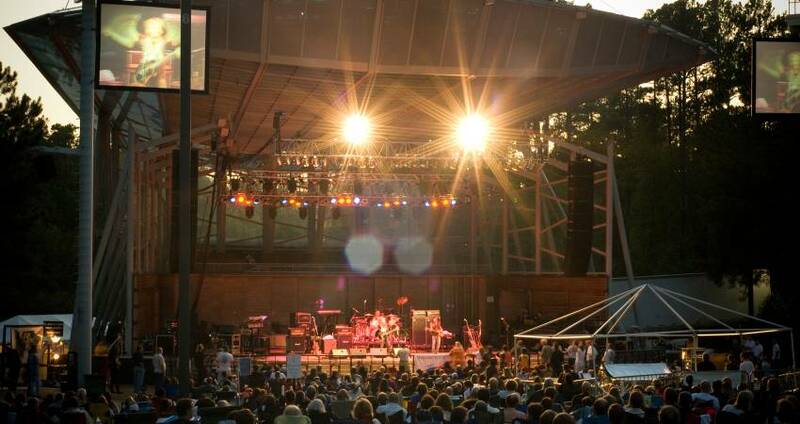 The area&apos;s outdoor concert venues hit all the right notes when putting together the summer schedule, bringing in plenty of big-name acts and a bevy of artists with loyal followings ready to hit the stage in the Raleigh area. With a jam-packed schedule of open-air tunes, we&apos;ve put together your guide to the venues and concert series that make up more than 100 outdoor concerts in Raleigh, N.C., this summer. Let&apos;s jam! 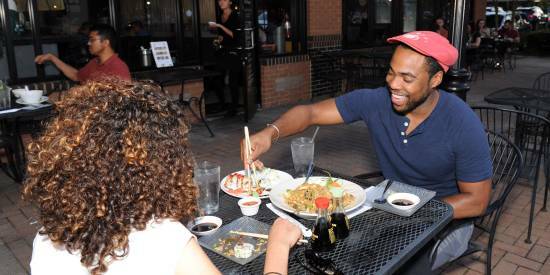 This 5,500-seat venue that sits in the shadow of downtown Raleigh&apos;s skyline (and just steps from bars, restaurants and other nightlife spots) has a major lineup planned for 2018 with more than 20 shows on the calendar through the summer months. 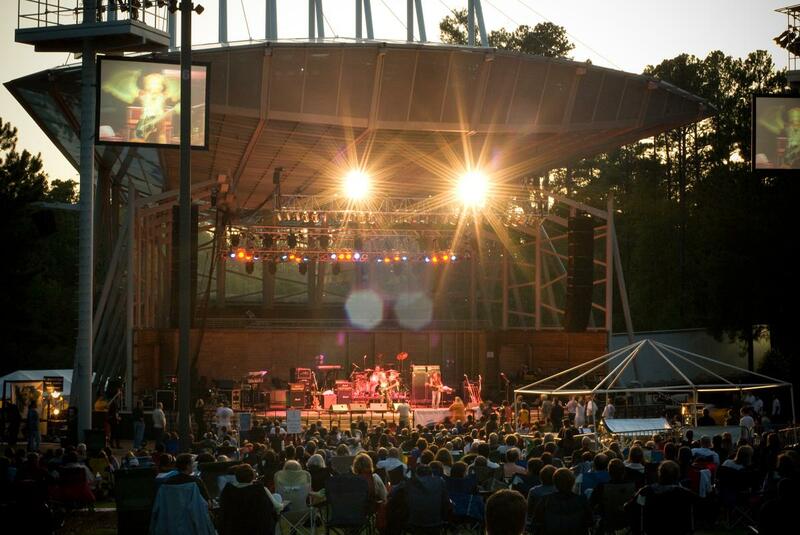 Nestled in a landscape of tall pine trees and next to the beautiful Symphony Lake in Cary, Koka Booth Amphitheatre has nearly 15 jazz, bluegrass, symphony and indie music shows lined up for the summer season, including a free show with fireworks on July 4 that you won&apos;t want to miss. Big crowd, big acts and big tailgating. That&apos;s how things work at this 20,000-seat venue that has long been known as a can&apos;t-miss stop for music stars as they tour the Southeast. 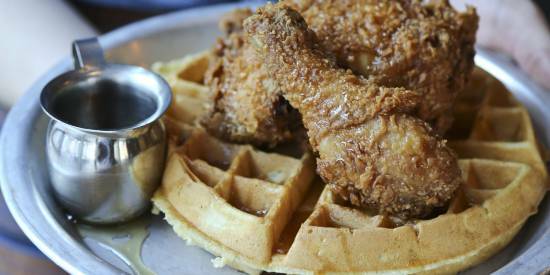 A Raleigh summer tradition for more than 10 years now, this weekly Thurs. night beach music series in North Hills attracts diverse and lively crowds—bring your dancing shoes! This free, family-friendly concert series in downtown Wake Forest takes place on the second Fri. of each month throughout spring and summer. Food trucks will be on hand as will beer from White Street Brewing Company (brewed literally just steps away from the main stage). This unique performing arts and film venue—a work of art itself—has hosted an outdoor summer series featuring a range of musical performances, family entertainment, blockbuster movies and classic films for more than 20 years now. The Town of Cary puts on this family-friendly concert series held at the Sertoma Amphitheatre, located inside of Fred G. Bond Metro Park, with free concerts presented by PineCone, Piedmont Council of Traditional Music. This lively series of free concerts features musical styles from near and far—all taking place in the beautiful gardens of the Page-Walker Arts & History Center in downtown Cary! The Town of Cary&apos;s gorgeous new Downtown Park comes to life with this free concert series featuring beverages and food trucks on site. The Apex Music and Movies in the Park series, split between the spacious Apex Historic Depot and Nature Park Amphitheatre, combined have nearly 20 free concerts and movies lined up for the spring and summer seasons. For more information on outdoor movies, check our list of nearly 50 chances to catch a movie under the stars this summer. One Fri. per month, the Fred G. Bond Metro Park and Boathouse plays host to musicians, food trucks, beers and after-hours boat rentals. Pack your chairs and picnics and head out to enjoy these free, family-friendly concerts on the lawn at the Holly Springs Cultural Center. 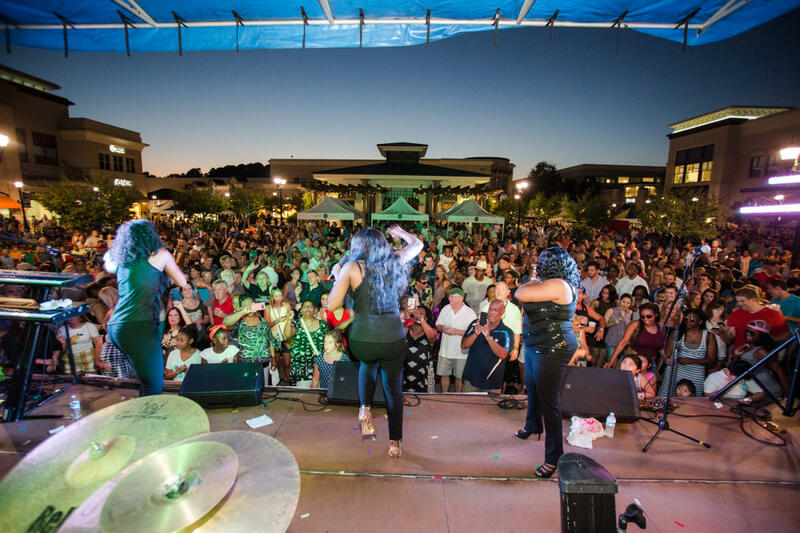 The inaugural Summer Daze Music Festival—taking place at Midtown Park at North Hills, and produced by Seven Foot Giant—will be a celebration of music, local business and culture (and of course summertime vibes!). Come out and see Shwayze, Lute, Carter Cruise, Mike’s Left Arm, WONDR, DJ Nevy, and other special guests rock the stage, plus enjoy food and drinks from the Raleigh area&apos;s favorite food trucks and vendors. This annual all-day block party and street festival, drawing more than 80,000 attendees, caps off North Carolina State University&apos;s Wolfpack Welcome Week at the start of another academic year. The free and open to the public event features more than 300 vendor booths lining Hillsborough St., along with food, games, arts and crafts, a water slide (bring your bathing suit! ), visual and performing arts and more. Music, headlined by N.C.-bred country band Parmalee, will take center stage to close out the evening. Three days, nearly 150 bands, 12 venues in downtown Raleigh, 50 totally-free day parties and 25,000 fans—it&apos;s no wonder why Hopscotch Music Festival is time and time again named one of America&apos;s can&apos;t-miss music events. 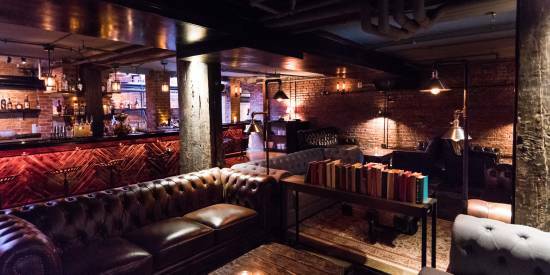 The acts—and genres—are as wide ranging as the venues they play in (for example, a contemporary art museum, CAM Raleigh and a tiny dive bar, Slim&apos;s Downtown). The initial lineup for the 2018 event will feature Miguel, Grizzly Bear, Belle & Sebastian, Thundercat, Liz Phair and way, way more. 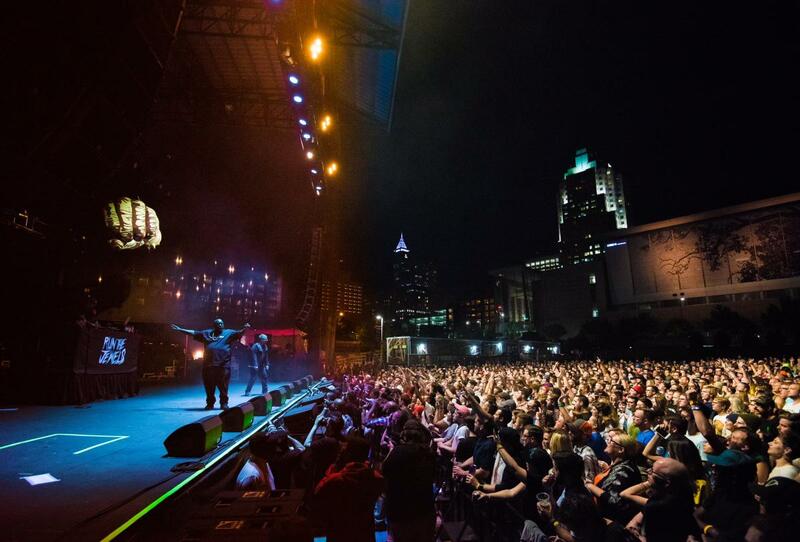 The headlining acts are expected to take the stage at Red Hat Amphitheater and downtown Raleigh&apos;s City Plaza stage. Curated by platinum-selling rapper and N.C. native, J.Cole, Dreamville will be a one-day, multi-stage festival at downtown Raleigh&apos;s Dorothea Dix Park with a one-of-a-kind celebration of local culture, food and art that also features a curated selection of music performers blending together some of today’s biggest national acts with exciting up-and-comers. Line up and other information to come soon! 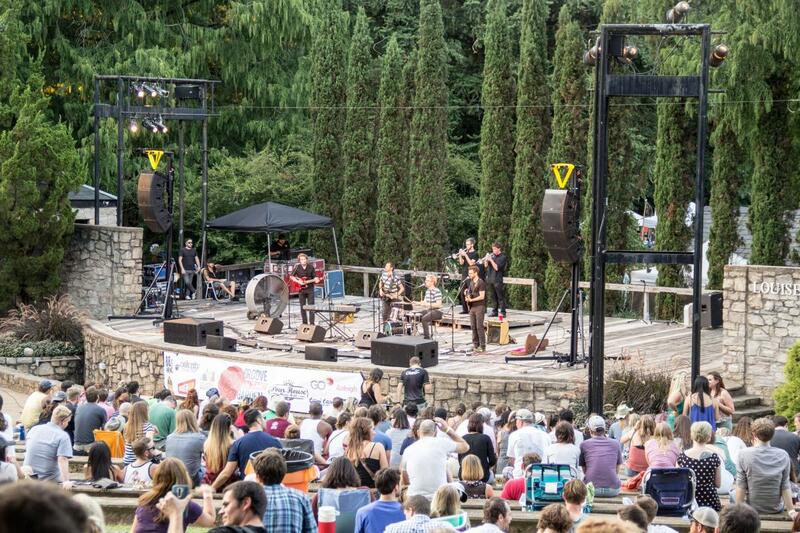 Groove in the Garden is back for year four at Raleigh Little Theatre&apos;s beautiful Stephenson Amphitheater. The annual music and arts festival shines the spotlight on some incredible local talent—the 2018 lineup features N.C. artists and bands including Lydia Loveless, Loamlands, Pie Face Girls, Kate Rhudy, ZenSoFly and more. Two stages of music, plus food trucks, beer, wine, local artists and vendors, a kids zone and more make this a can&apos;t-miss late summer event in Raleigh. 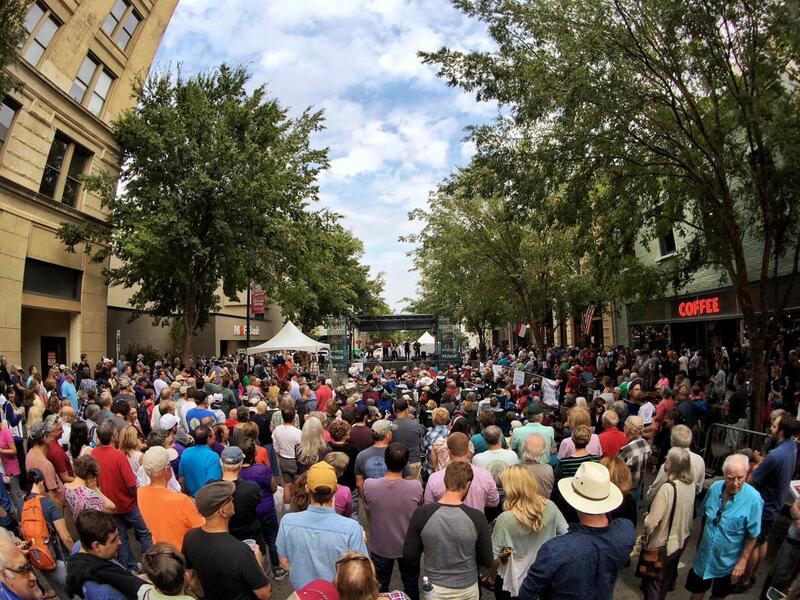 The arrival of a toe-tappin&apos;, banjo-strummin&apos; week of non-stop week of bluegrass in downtown Raleigh is one of the most anticipated times of the year. International Bluegrass Music Association (IBMA) brings their Business Conference, along with the world&apos;s most talented bluegrass musicians, to Raleigh during this week. Those musicians then perform in clubs, on street corners and in hotel lobbies—anywhere they can find a jam session. 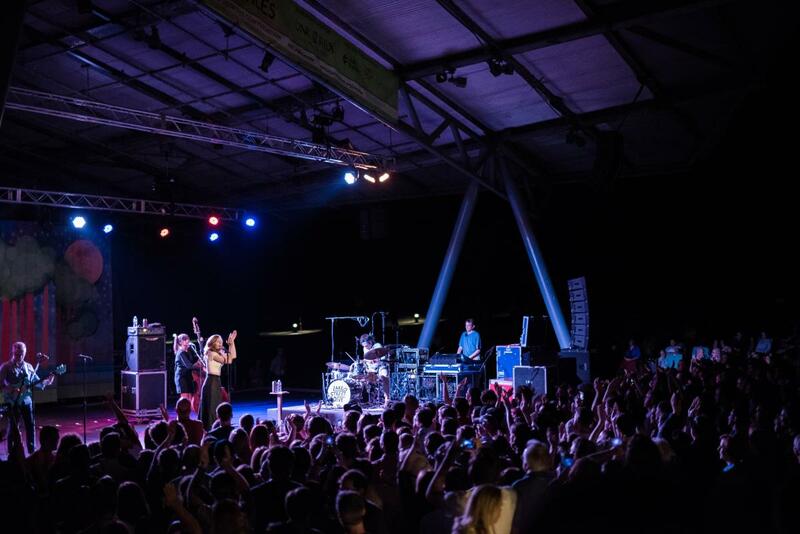 The the week is capped off with PNC presents Wide Open Bluegrass, a two-day festival that sets up five stages of free music, a dance tent, a barbecue championship, tons of art vendors and more. 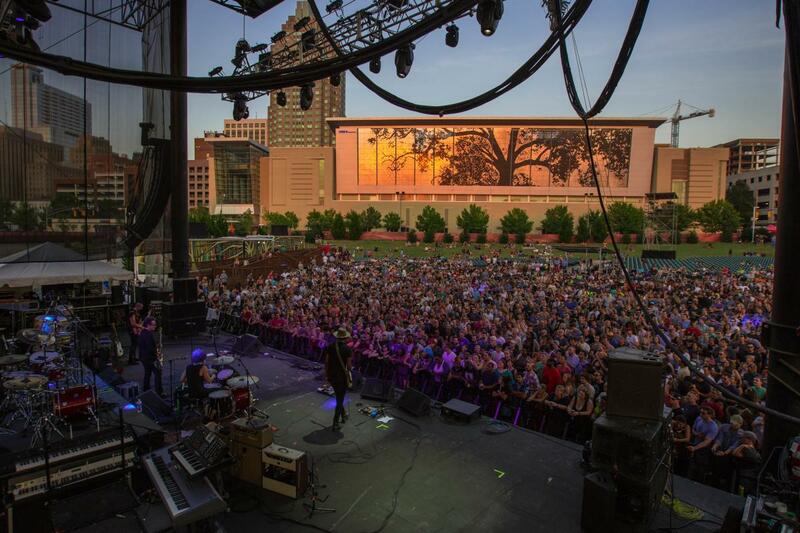 See a full calendar of live music head, both outdoors and indoors at themostnc.com!